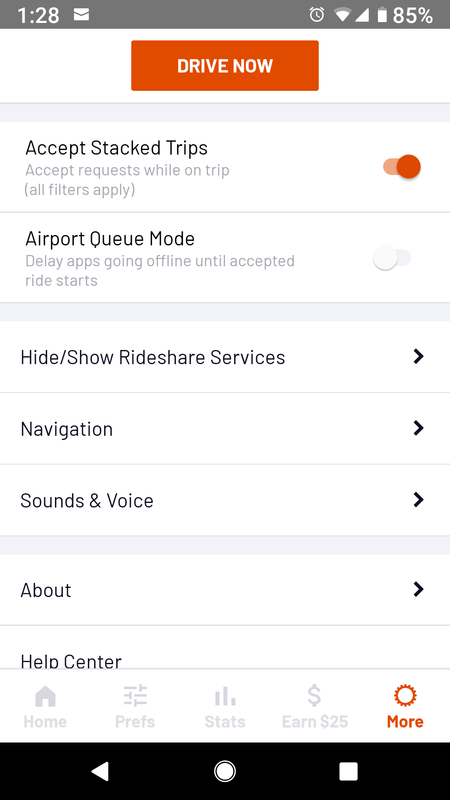 This feature enables Mystro to auto-accept stacked ride requests on Uber only. This feature does not work with Lyft because Lyft automatically accepts stacked rides without giving you an opportunity to accept or reject it. Postmates does not employ stacked trips.